It’s the holidays, a time for gathering with family and gift giving too. 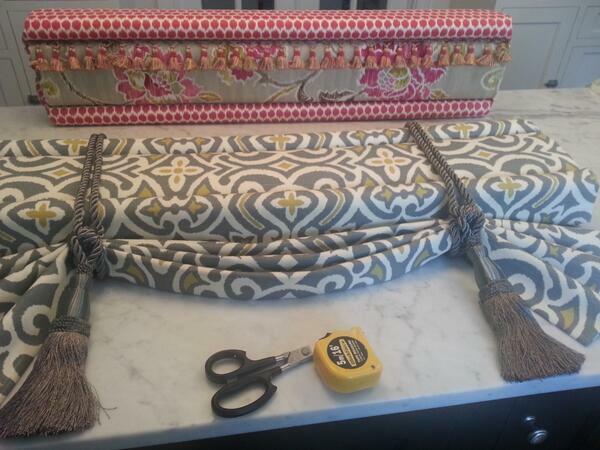 I can’t help but think about my favorite part of the season, gift wrapping! That’s a joke, I leave it all until the end because I always dread it. 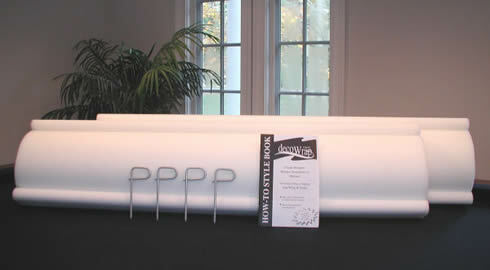 What I consider fun “wrapping” is making a DecoWrap cornice. It is so easy we say, “If you can wrap a present you can decorate with DecoWrap!” It’s fun because you are creating something pretty and you get a great sense of accomplishment. It’s easy because you can make one in minutes, not hours, and there is no sewing, gluing or Scotch tape! 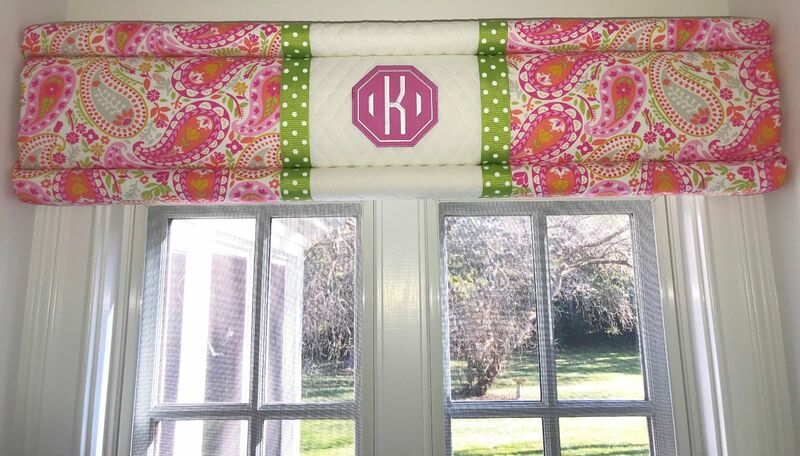 Just as ribbon and bows finish a gift, with DecoWrap you can add trims and fabric accents to embellish your window treatment design. I love using contrast cording, pom-pom fringe, and tassels especially when they are created from natural fibers. Monogram patches and fabric ribbon create a tailored, custom look. Now you can wrap a great present for yourself with DecoWrap, just wrap, tuck, and hang. 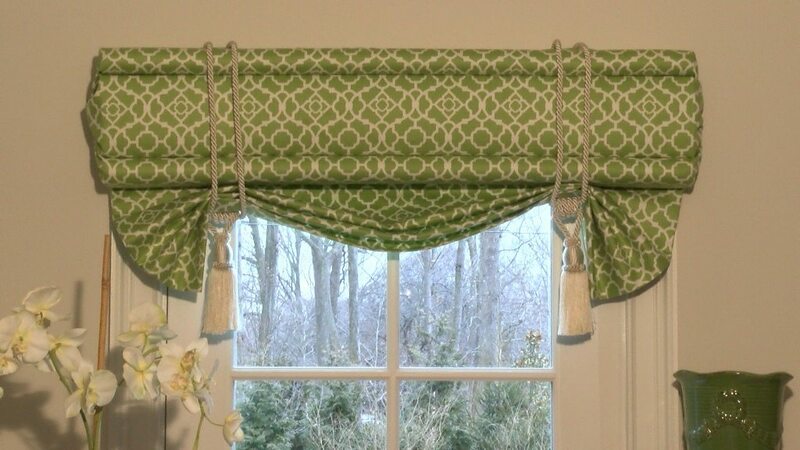 Create a great gift for the holidays, beautiful window treatments for a beautiful room!